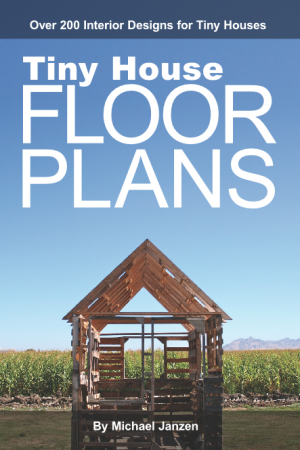 Tiny Houses on Flipboard – who knew!? 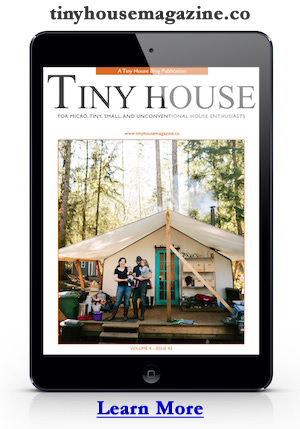 via Three Things We Love: Tiny Living Edition | Inside Flipboard. This entry was posted in Announcement and tagged flipboard, movement, tiny house.